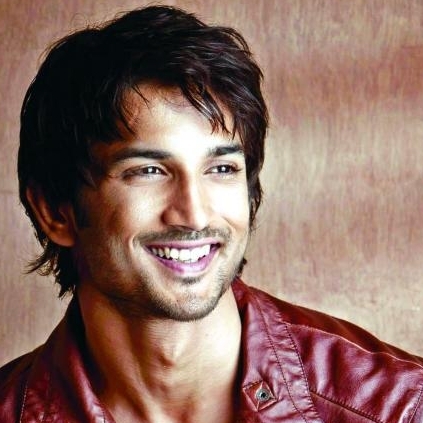 Bollywood star Sushant Singh Rajput made a shocking press- release some time ago. The star who has hand-full projects currently is busy shooting for a couple of projects simultaneously. 'Romeo Akbar Walter' (RAW) is one of the films that the star had signed and the shoot for the film was expected to begin from September. While with just a few days left for the shoot, Sushant Singh Rajput comes forward and says he no longer want to be part of the film and returns Rs. 4 crores to the producer. The actor made a statement to the press, in which he said, due to change in his prior commitments he will not be part of Romeo Akbar Walter and extended his wishes to the makers. On the work front, Sushant Singh will be seen in 'Kedarnath,' 'Chanda Mama Door Ke' and an untitled film with director Abhishek Chaubey. Vijay Sethupathi has one release tomorrow and one the day after! People looking for online information on Sushant Singh Rajput will find this news story useful.